Learn how to master the language that maximises your impact in the classroom. Achieve the goals of Mindfulness and change your life and the lives of our students. 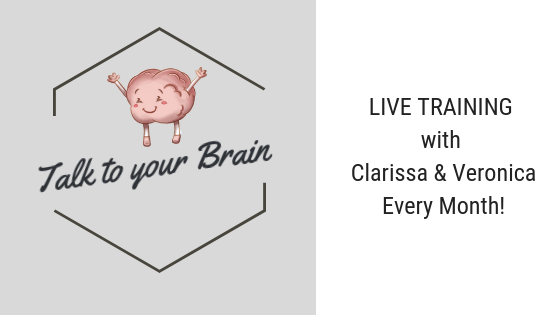 EVERY MONTH, Clarissa and Veronica go live teaching a new Growth Mindset topic! 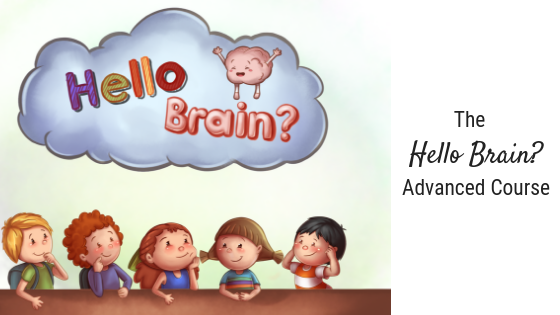 Advanced training on how to use the 'Hello, Brain?' book more effectively, so you can enhance and empower your conversations when reading and using it with your children - both at home and in the classroom. 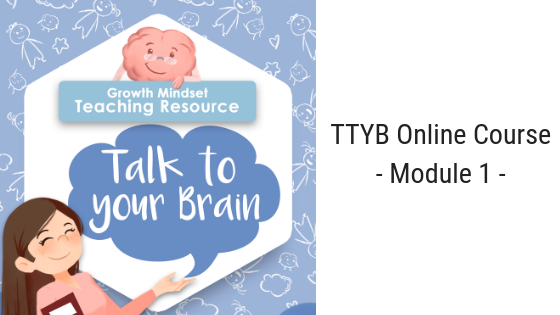 Arm yourself with the language you need to teach your children how to talk to their brains in any situation.